A Q&A with one of our wonderful long term supporters, St Mary’s College, QLD who have been hosting annual Assembly Days for BKFA since 2011. We spoke with Margareta Lemon, Campus Minister and Teacher at the College. Tell us how you became involved with BKFA? We got on board when our College Principal at the time became involved in Zonta International. 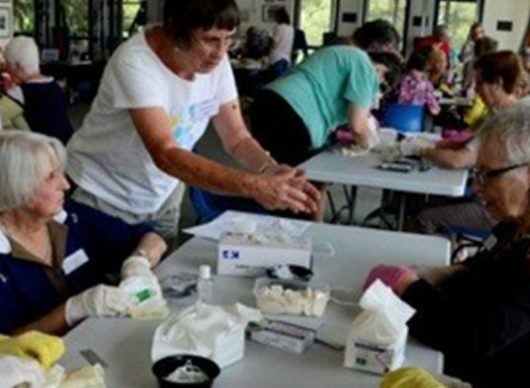 She saw the Birthing Kits Assembly Day as a way for the young women in our College community to develop an understanding of the realities women face globally, while also empowering them to so something good for others in need. Since 2011 we have been running Assembly Days and look forward to our next one in September this year. What inspires you? We run an annual Assembly Day, firstly to educate the young women at our College of the realities women face globally and secondly to enable our students to have the opportunity to be of service to others, specifically women. 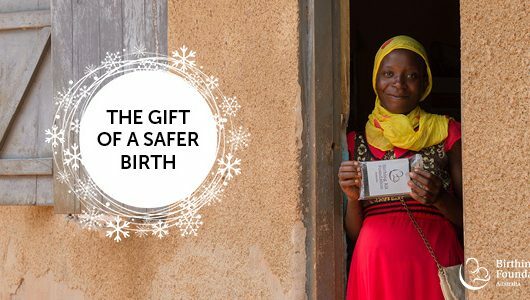 We are motivated by the shocking statistics around maternal health that still exist in many parts of the world and inspired by the strength and courage of the women who give birth in such challenging circumstances. What is the best thing about being involved? 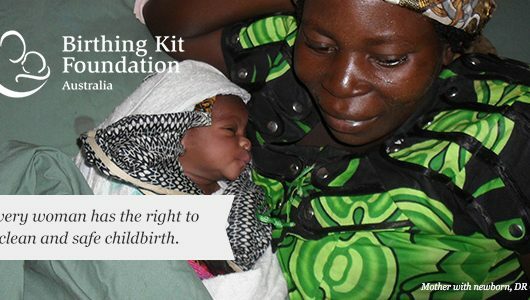 The best thing about being involved in BKFA is the knowledge that the kits you assemble will be used to bring new life into the world and hopefully will ensure that both mother and child are safe and well. The sense of fellowship we experience each year from the Zonta women who come along is always memorable. Also the conversations that are sparked between our students around the topic of maternal health are meaningful and encouraging. Thank you to St Mary’s College Ipswich for your wonderful support of BKFA!